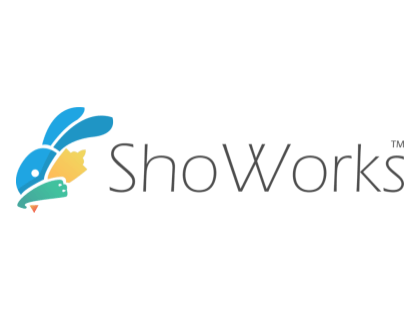 ShoWorks is fair management software that can be used as a hiring tool as it processes registration, judging, and auctions for all types of entries at state and county fairs. Features include exhibitor management, custom reports, social media sharing, track premium payouts and auction billing, and integrate with accounting software. Pros: Online entries are great. Easy to set up. Cons: Some crashing and speed issues. Bottomline: ShoWorks is a good option as it easily supports livestock shows, junior auctions, special contests, and static exhibits typically entered at state and county fairs. There is no recent ShoWorks news or activity to report at this time. What is ShoWorks's price range? ShoWorks products cost between $1,195.00.00 and $9,995.00.00. Is there a ShoWorks free trial? ShoWorks offers a free trial version of the software, available on the homepage. Where can I find the ShoWorks login? Go to fairsoftware.com and click "Sign In" in the top right corner of the homepage, or sign in directly here. What are some ShoWorks alternatives?